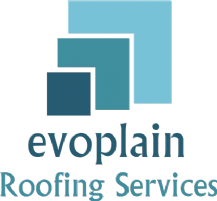 Evoplain Roofing Services Ltd are a Nottingham based roofing company. They are a family run business offering tailor made and bespoke roofing services. You can visit them here @ Evoplain Roofing Services.